A room without a rug is like a kiss without a hug! 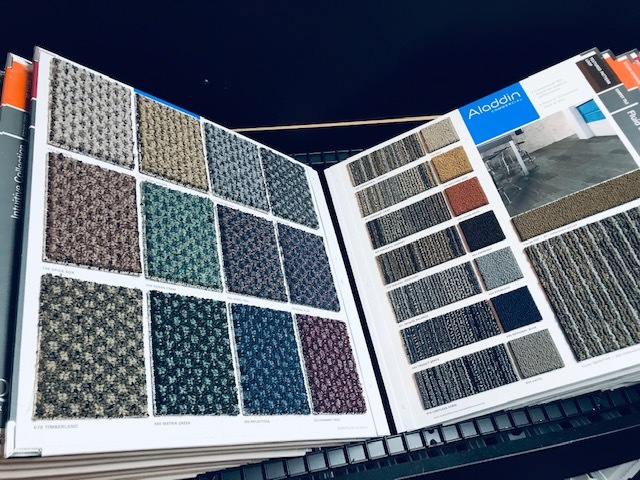 At The Flooring Mart, we always say, “A room without a rug, is like a kiss without a hug”, but whether you need an area rug or full wall-to-wall, having a vast selection to choose from makes all the difference in the world. Experience has also taught us that planning makes for a much better end result. 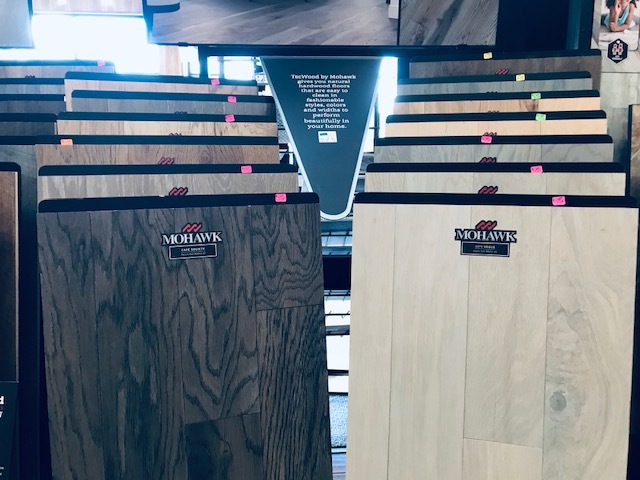 Here at The Flooring Mart, we not only have one of the largest selections of flooring in the area, but we can help you with the planning process. This will not only save money initially but headaches later on. 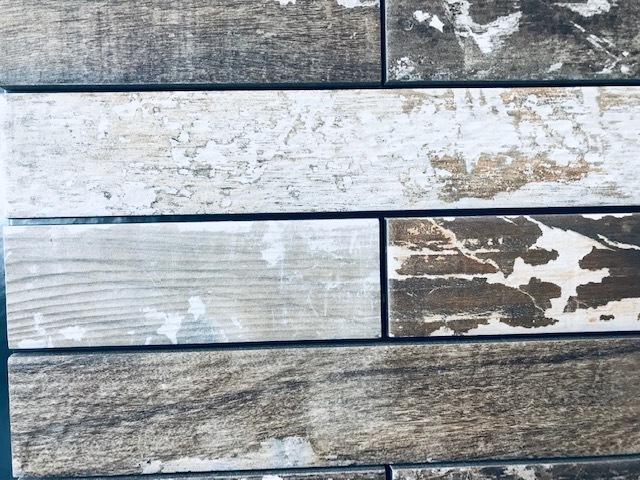 The fact that we are locally-owned and operated, means that you get a reputation that spans decades and real-world floor covering experience you just won’t find at the national chain or big-box stores. 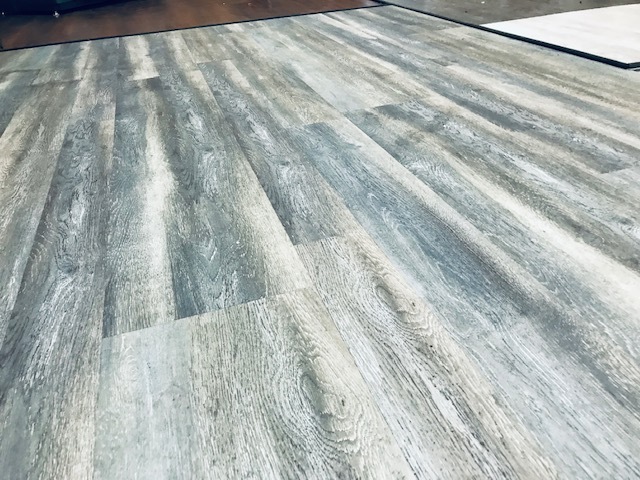 The installers that work for The Flooring Mart are all licensed and bonded and no matter how big, or small your flooring project is, the same core values and respect you expect from us, extends through them. 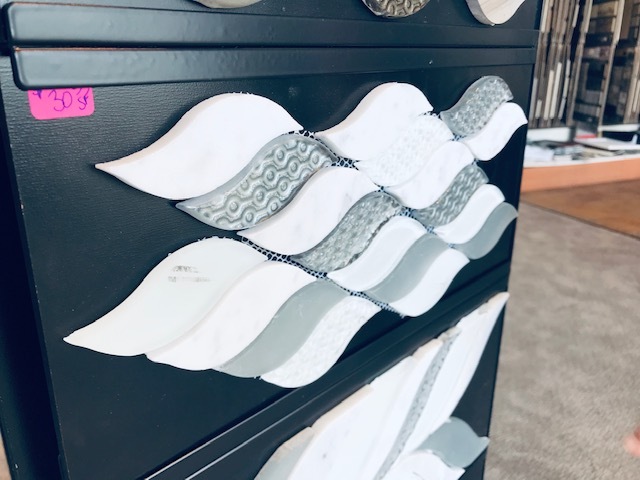 When your job is complete, you will never know they were there … except, of course, that your floors will look like something right out of the showroom! 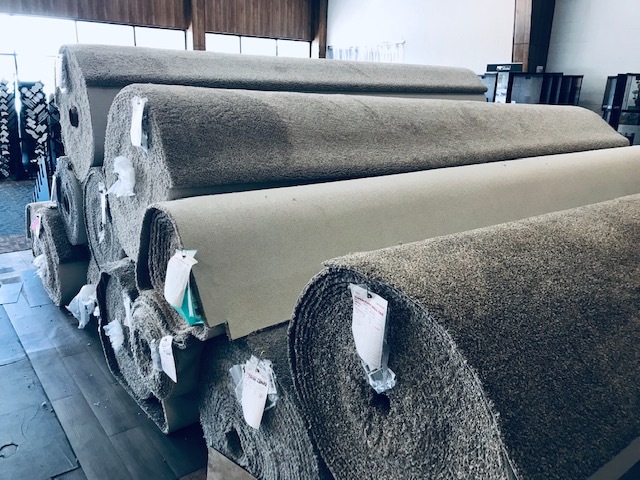 You will be the envy of the neighborhood with your new flooring, professionally installed by the experts at The Flooring Mart. 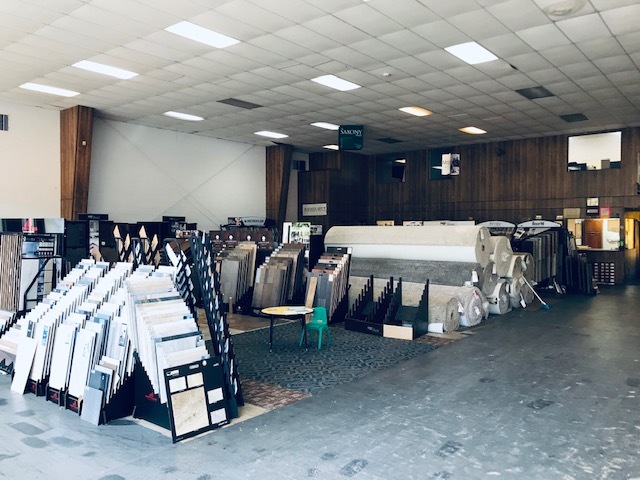 Stop by our Gulfport showroom on Pass Road, or give us a call at 228-864-4111 when you begin planning your new flooring. 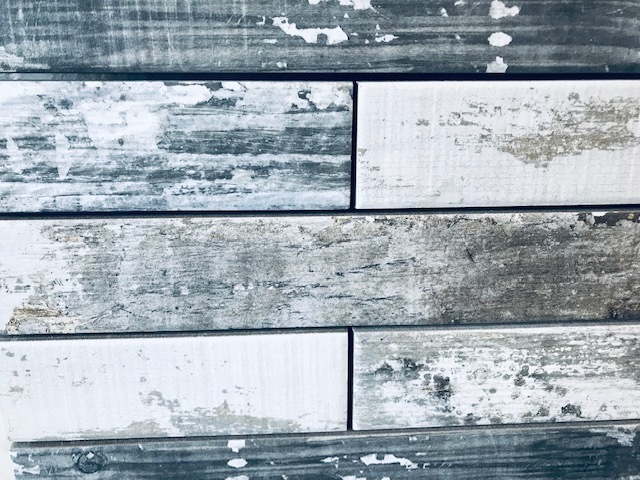 From whole-house to a single room, or even for new construction, one of our design specialists can help you make the best decisions for your flooring project based on budget, and utility. We carry all major brands and we’re open every day from 8:00 am to 5:00 pm and Saturdays from 9:00 to noon. We’re closed on Sundays.